Well it is that time of year again. March 20th through June 20th is the time for the Spring Reading Thing hosted by Katrina at Calapidder Days. 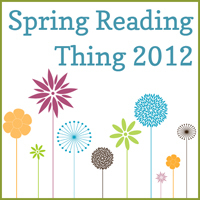 I am looking forward to participating in the “Spring Reading Thing” again this year. These are the books I have decided to read during this time. I may change a few out as I get some in for review. They are not in any particular order. I have forty books on this list. That averages out to approximately 3 books a week. I believe this is very do-able. I want to wish everyone good luck and good reading. The rules are simple, I've copied these from Katrina's post here. Create a list of some books you’d like to read or finish this spring. Feel free to set some additional reading goals (such as reading to your kids two hours per week, getting through your pile of magazines, etc.). This is completely optional. Write a blog post including the list of books you want to read and any additional goals you’ve set, and get ready to post it on your blog by March 20th. Visit Katrina's blog on Tuesday, March 20th to sign up. 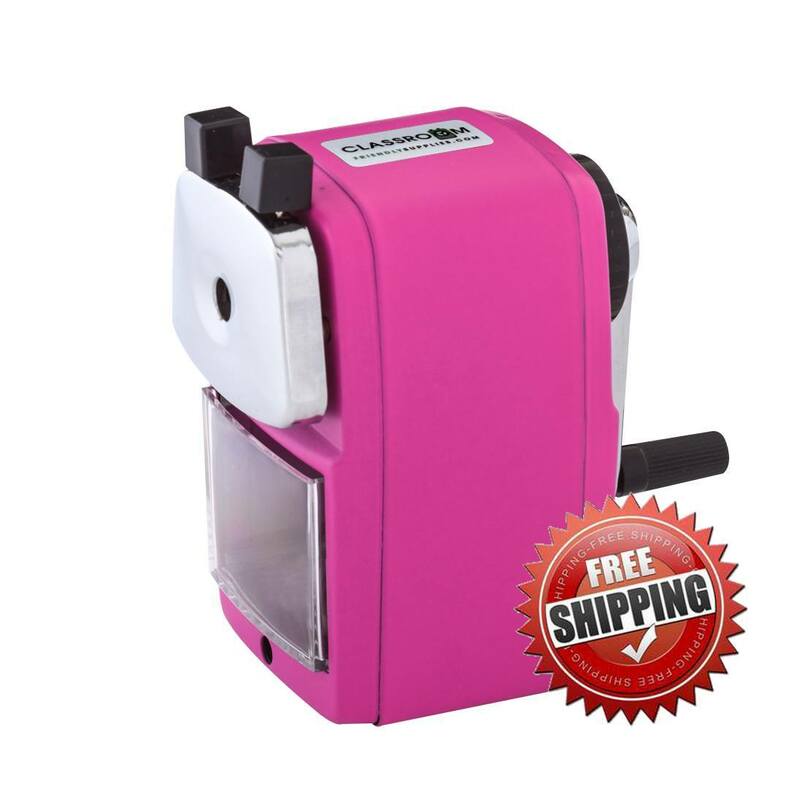 She’ll have a Mr. Linky set up that morning, so you can submit a link to your personal Spring Reading Thing post, and it will be added to the master list. Read! Work on your goals throughout Spring 2012. 40 books?! I think that's amazing! Happy reading! Again, quite a list! Enjoy your reading! Wow, what a list! I have enjoyed all of the books in the Steven James series. I hope you enjoy the Patrick Bower series as much as I did! Have a fantastic reading Spring.